Donna Voll has always been connected to the spirit world. Some of her earliest clairvoyant visions, sometimes frightening and often unexplained, came to her during childhood. These visions were difficult to comprehend as a small child, but her mother helped her use prayer to keep her visions directed to the Higher Spheres. As she matured, she experienced premonitions and prophecies that confirmed her spiritual gifts. By the time she became a mother of three young children, the visions became more prevalent. She began a course of study into spiritual development, which allowed the clairvoyant visions to become focused and the messages to become clear. She also understood the need for prayer and meditation to truly hear her Higher Self and the connection from the Great Source, Holy Spirit. She understood God speaks to all of us through this means. We only have to listen. She helps others by teaching, as well as by bringing them messages from their Higher Spirit for guidance and comfort. Information about loved ones is received by connecting with your Higher Self. Once during a meditation, she was suddenly impressed to draw faces and images. Having never had art training, she was amazed at the art that poured through her. It was months before she shared her new found gift with anyone. Then one day, impressed by spirit, she gave a certain picture to another woman, who was overjoyed. She cried, remarking that the drawing was a portrait of a young man she loved who had passed away. A message accompanied the portrait that revealed he was fine and close to God. After that day, Donna Voll knew that her Spiritual Gift should be shared in order to help guide and comfort others. Thousands of people have been touched by these spirit portraits through church services and private work. Donna received her degree in Early Childhood education, served as a pre-school teacher, and has recently written and illustrated two children's stories. The first published work, entitled Tell Me...could bad thing happen to me?, and deals with how to cope with grief and fears. The second book, What's a MuchMore?, written in collaboration with her husband, is a story about children learning to appreciate themselves and others. It is currently in the process of being published. Donna is a sought after guest on many radio stations. She also is host of her own internet radio program, "Spirit Connections". Rev. 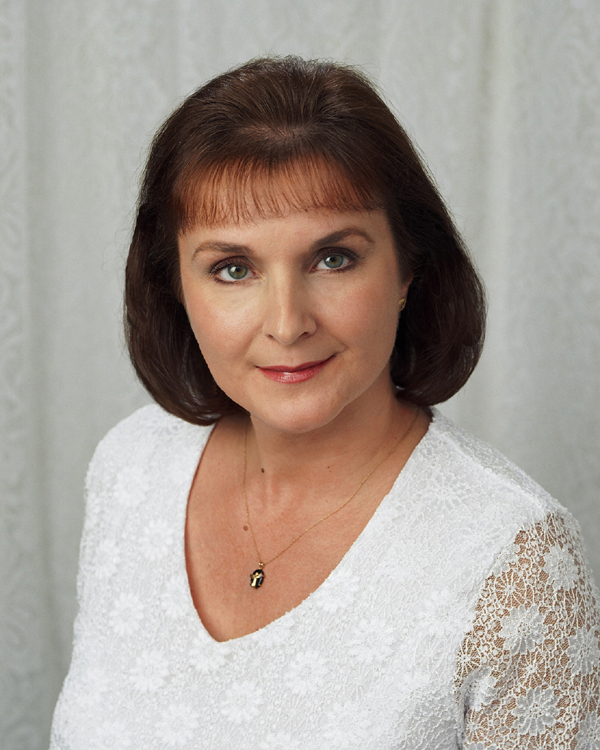 Voll is an ordained minister, certified clairvoyant, and an intuitive spiritual counselor, and has served numerous churches throughout the United States and Canada. For the last 15 years she has been teaching practical meditation, spiritual philosophy and spiritual development, which focuses on the importance of trusting the individual's own inner guidance and the recognition of one's Higher Self. Donna is internationally known for her knowledge and teachings in Angel Studies and presents an intensive seminar on the Angelic Realm. She also does extensive spiritual counseling, blending her teaching techniques with her intuition and unique gift of Angel Portraits. Rev. 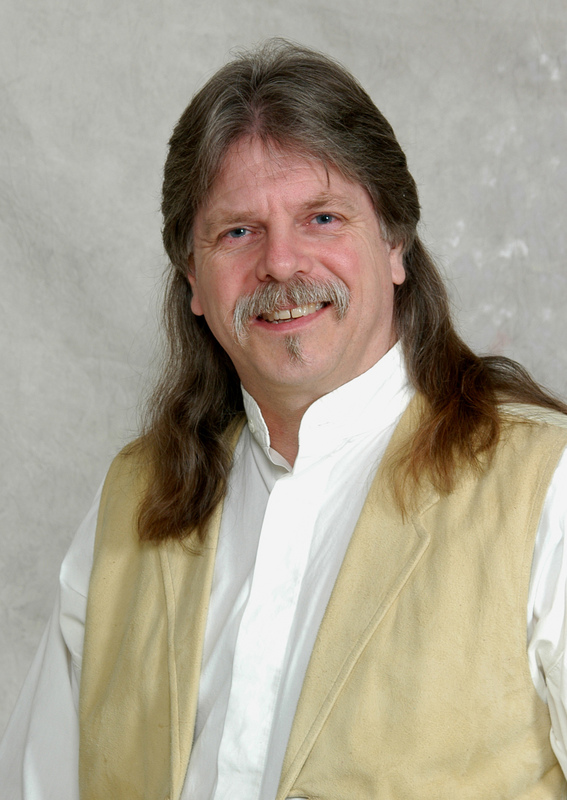 Dudley J. Voll is an ordained minister and a certified Spiritual Healer. Along with his wife, Donna, Dudley teaches spiritual philosophy and development classes that stress the understanding of natural law: how it is an intricate part of our everyday life, and an individual's personal responsibility. He has spent the last 25 years studying the comparative nature of religions. Dudley has Vision Quested with elder Mary Thunder, taken wilderness survival with Tom Brown, Jr. and hiked the Appalachian Trail. He has also studied Yoga and T'ai Chi. One of Dudley's spiritual gifts is his Drum Meditations. In this meditation, Dudley, using the drum beat as the background rhythm, takes you to your Higher Self. Once there, chants are sung by Spirit through Dudley enhancing the meditative experience. Many people have stated that these meditations are "truly unique". Dudley travels, serving various churches by delivering sermons, giving healings, and sharing Drum Meditations. Dudley is also a musician/songwriter. 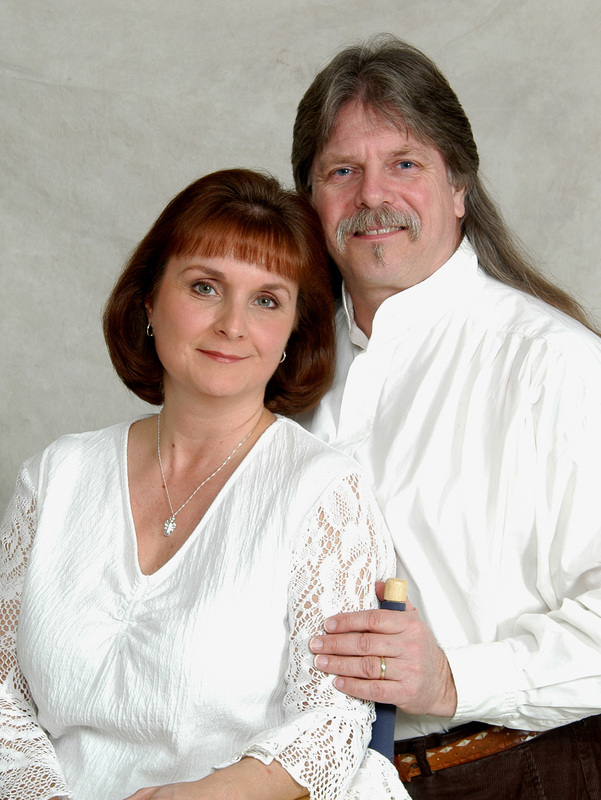 Donna & Dudley teach on-going spiritual development classes, and informative workshops & seminars. Workshops & seminars include: Angels, Spiritual Planes & the Higher Self, Healing, and Meditation. Call for more information on how to set up workshops in your area.